I’m waaaaay behind on posting, and for that I apologise. I’m also contemplating doing an unboxing video for my recent Bellabox and VioletBox subscription boxes. Anyone interested? But, now on to the fun stuff! Check your inbox for an email from me! This was for the 12 handmade gift tags giveaway that I ran in last week’s Five for Friday post! Since then, though, I’ve made a collection of tags for my sister, so I thought I’d share them with you. Stay tuned tomorrow for another Five for Friday post with lots of pics from my 3-day week! Enjoy your day, my friends, and I’ll see you later! This is my first time joining in the Magical Product Swap and I am SO excited! I’m sure many of you know her blog, and her work, and know that she is just a very special person. If you’ve never had the chance to stop by your blog, I urge you to go there as soon as you’ve finished reading this post! 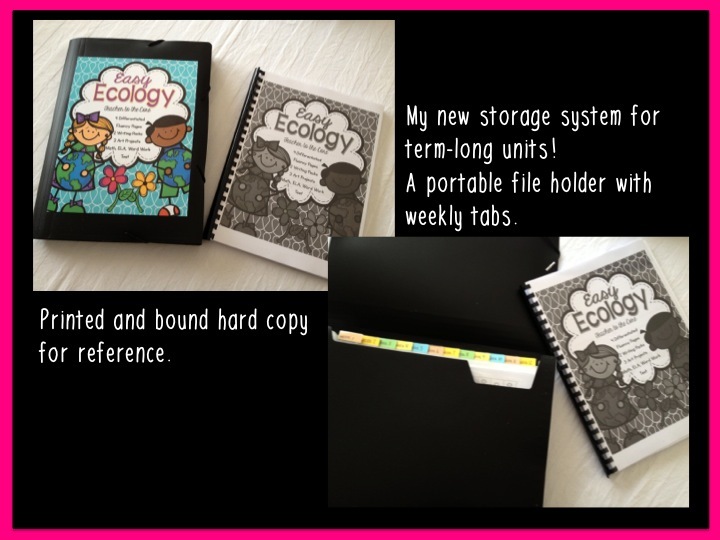 I chose to review her Easy Ecology unit – which is fab, and a perfect fit for what my class is doing this term. 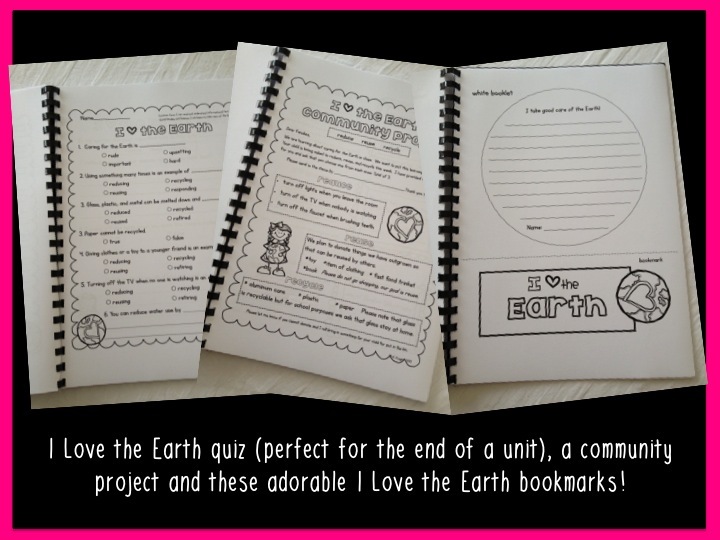 This unit is just amazing and if you’re doing a unit on the environment, ecology or simply need something to add that extra special something to your Earth Day units of work, Easy Ecology is IT! 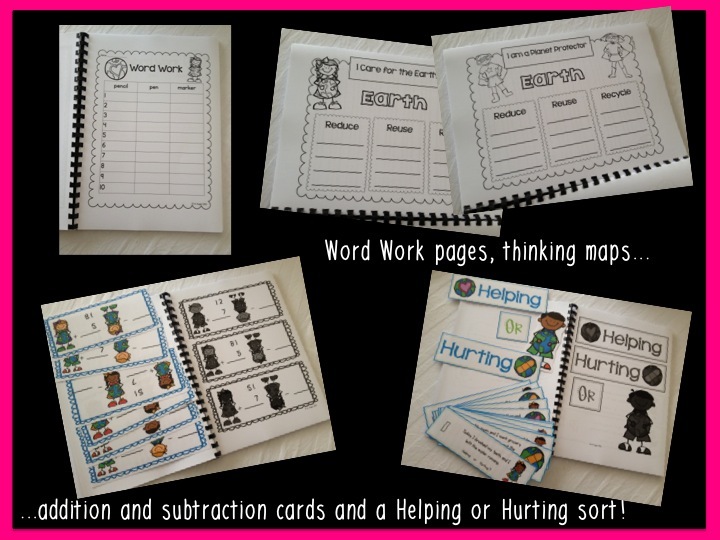 We’ve only just started using it in my classroom, but my Little Smarties are already in love with their mini-information books, which we’ll be working through this term. 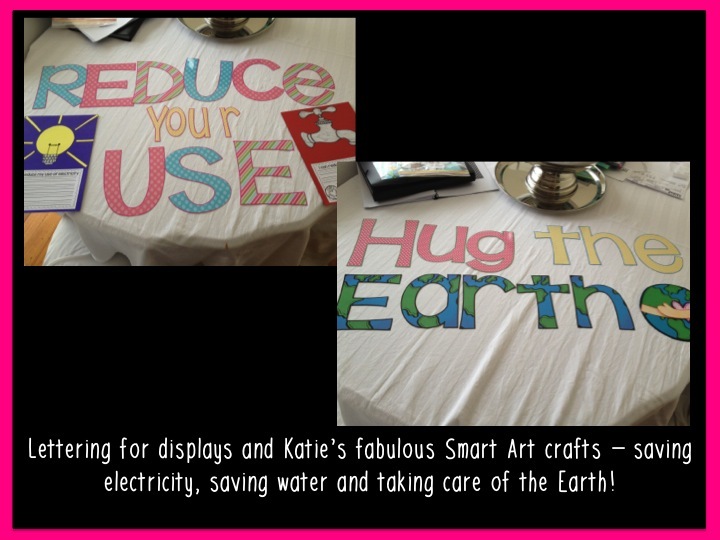 They’re also SUPER-EXCITED about making their Earth Smart Art craft on Earth Day! Definitely visit Katie and check out the rest of her amazing ideas and see her reviews for the Product Swap! But, back to school next week to see the kiddos! 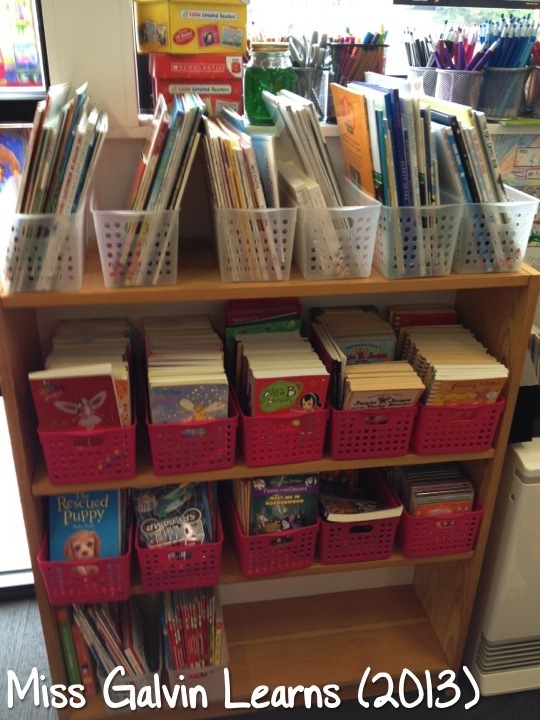 Spent a whole day setting up and rearranging the classroom yesterday so it’s all ready for Monday. It’s been a little while since I updated my TpT and TN stores, but I’ve recently added 2 items that I’m really proud of, so I’m going to share them with you today. Help your students begin to build words using onset and rime, using the really cute clipart by Graphics from the Pond. This center is available in full colour or black and white for saving on ink. 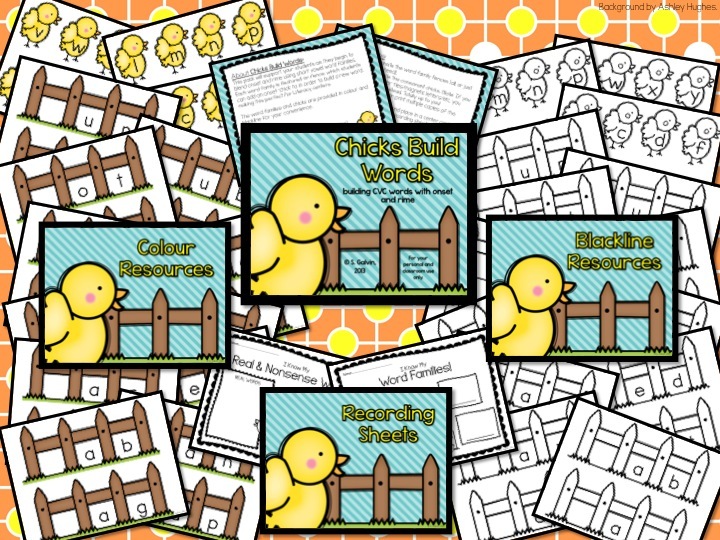 Build words using cute chicks and word family fences. Record on the I Know My Word Families page. 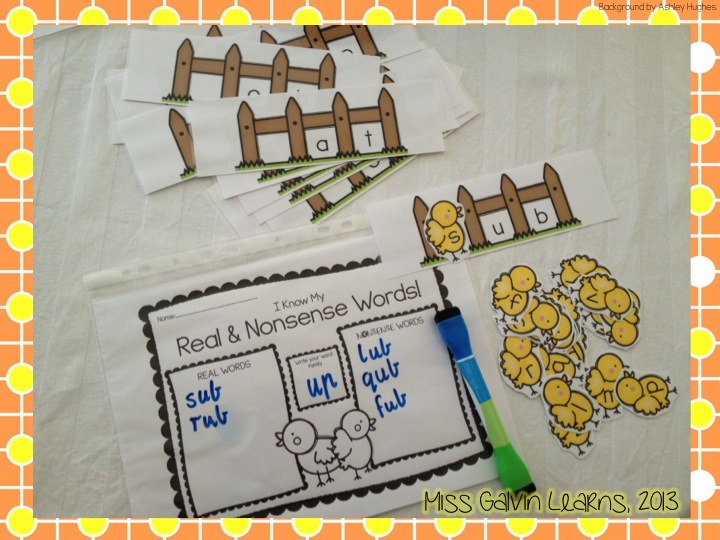 Build real and nonsense words and record. Cute, easy to implement and differentiate! This pack of number centers is designed to support your students’ developing number fluency, using super-cute peas-in-a-pod clipart. Students match peas to the number cards. The peas come as individuals, or in groups of ten for supporting students working with base 10. Students count the peas and place a peg over the matching numeral. Individually numbered pea cards for use during whole class focuses or individual centers. Can be supported by the use of the missing number grids provided. Peas in a Pod – students select a number pea, record the number and illustrate that number. And, because I’m really pleased with how these packs turned out, I’m going to give away a copy of each pack (there’ll be 2 winners, 1 per pack). Leave a comment telling me which pack you would like to win and why. 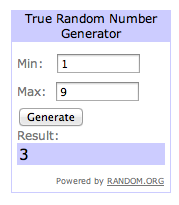 I’ll be drawing the winners in 24 hours. Casey has won Chicks Build Words! Wendy has won Peas in a Pod! How do I spent my first, non-Public Holiday day of term holidays? At school. Cleaning. Organising. And now for something completely awesome! The very lovely Mel, from Graphics from the Pond, has a fabulous new set of borders out: Double Trouble Borders! To celebrate, Mel and I would LOVE to giveaway a set of these fabulous borders to one lucky person! We would really love for you all to join in! It’s hard to believe that there is just 20 more (school) days until the end of the teaching year. Not only that, but next week we have our final Prep Transition session (for the 2013 incoming Prep children) and I’ll finally get to meet my students… and find out whether I’m teaching Prep or Prep/1 next year! (That’s actually an important bit of information!) It’s all very exciting. I’ve been involved in 3 out of the 4 Transition sessions this year, and they’re a lovely group of students. Next year will be great! Don’t forget: I have my ‘sneaky’ Giveaway ending in just a few hours – it’s easy to join in and you can win your choice of one of my paid products on TpT/TN! However – I do have a fabulous freebie for you today, just in time for Christmas! Click on the image to download it! And don’t forget – 2 fabulous sales over the next few days! … or at least that’s what I’d call it if I’d had my class today (and not a Curriculum Day). I humbly bring you a new product and a freebie to match. For those of you who are not familiar with the BUMP games – they’re simply an addition game using 2 dice to find a total. Students cover up the total on the board with a counter. If their partner also rolls that number they can BUMP the person off! Great addition practise for young students. Tomorrow is the Melbourne Cup (hooray for public holidays for horse races! ), and to celebrate with my students we’ll be designing names for race horses, designing jockey jumpers, and writing about the long weekend (my kiddos will have had 4 days off!) on Cup-inspired paper. 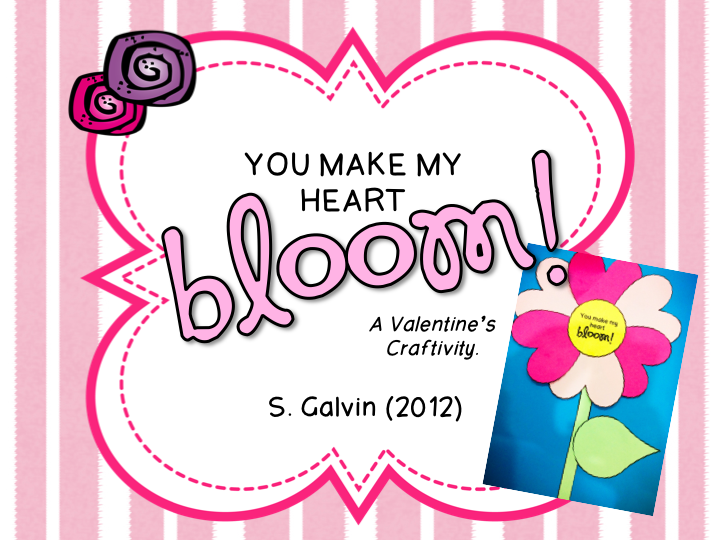 Click here (or on the pic above) to download this freebie! 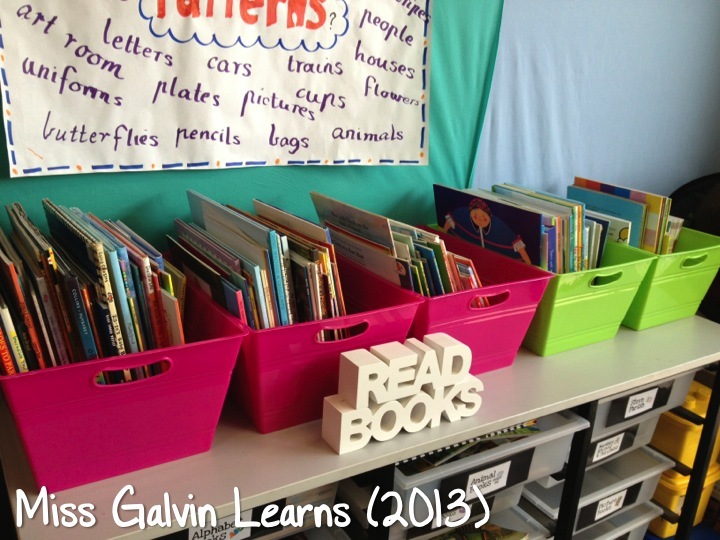 Please note that these files are for your personal and classroom use only. Please do not distribute or share this file. 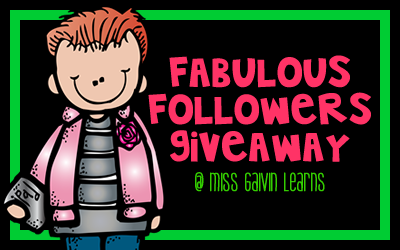 and don’t forget to enter my GIVEAWAY! Lots of great prizes to be won! It’s a scary thought that Christmas is coming up fast. It’s even scary to think that I’ve already started making resources for Christmas! Featuring the lovely artwork of KPM Doodles, this labelling pack includes 13 pages (7 colour, 6 black and white) of Christmas-themed fun. Santa, Mrs Claus, elves and toys make this a great writing activity for your early years students! The first 2 people to leave a comment (with their email address) about their favourite Christmas-season activities will get Label Christmas for free! There’s only 12 hours left until I post my giveaway – if you’d like to contribute prizes towards it, please see this post. Just a reminder that I’m hosting a giveaway to go live this weekend! If you’d like to contribute (or you know someone who would like to contribute) to the giveaway (so far we have 4 fab prizes! ), I’d love you to join in.